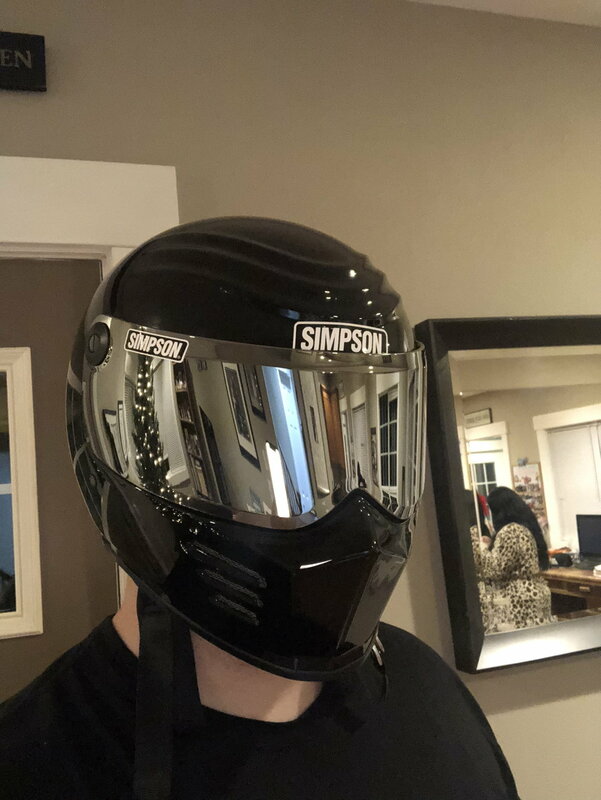 I have a brand new gloss black 2XL Simpson Outlaw bandit, bought it December. Only worn a couple times. Comes with a dark, clear, and mirrored visor. Want to sell for a mod bandit. Helmet and visors were 550 dollars with tax new. I’ll sell with both visors for 450 shipped. I don’t check the forum much so email me at [email protected] or text me 3602961430 thanks! Bump!! Price lowered to 350!! I want this thing gone! !